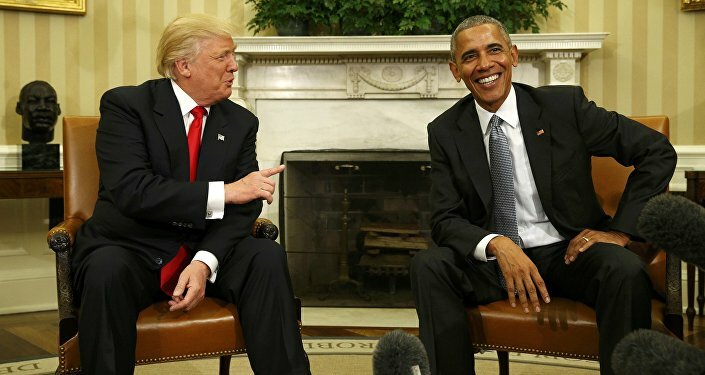 The latest high-level intelligence report from the CIA, NSA, FBI and other US spy agencies on alleged Russian cyber hacking may have “wowed” President Barack Obama, various members of Congress and the corporate-controlled news media. 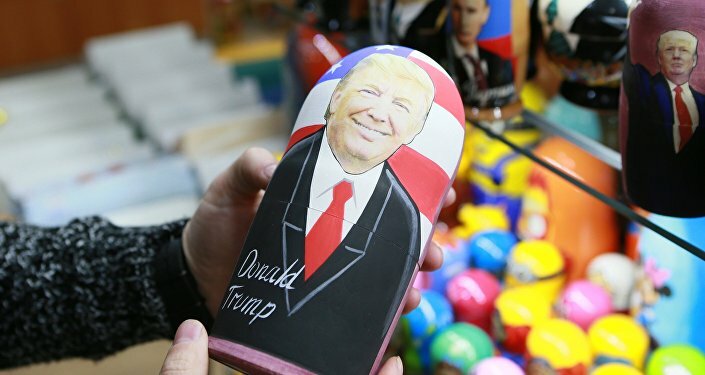 The US intelligence agencies, aided by the Obama White House and mainstream media, tried to muster gravitas to play its “Russian card” against Trump. But Trump and the popular sentiment out there are not responding in the deferential manner expected by the spooks.